One of my favorite parts about the holiday season are the delicious treats. Even long before I had a child of my own, I loved cute Christmas treats and was always excited to make some for our holiday buffet table. 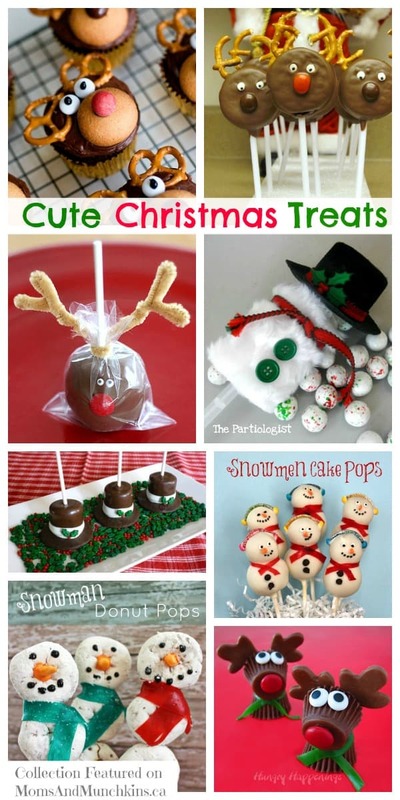 After some mouthwatering research, I’ve put together a list of some adorable Christmas treats that I hope to make one day soon. Which is your favorite? These Reindeer Cupcakes by With Sprinkles On Top are so sweet! Love all of the brown noses with a special red nose for Rudolph. 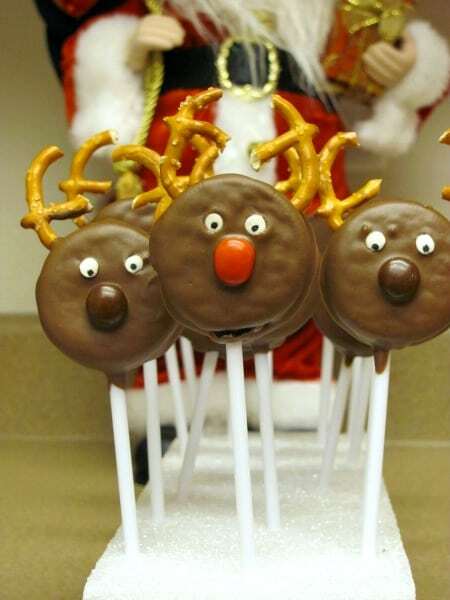 I love these Chocolate Covered Oreo Reindeer Pops by Momma’s Playground. I have yet to try chocolate covered Oreo’s but they are high on my “must-try” list! 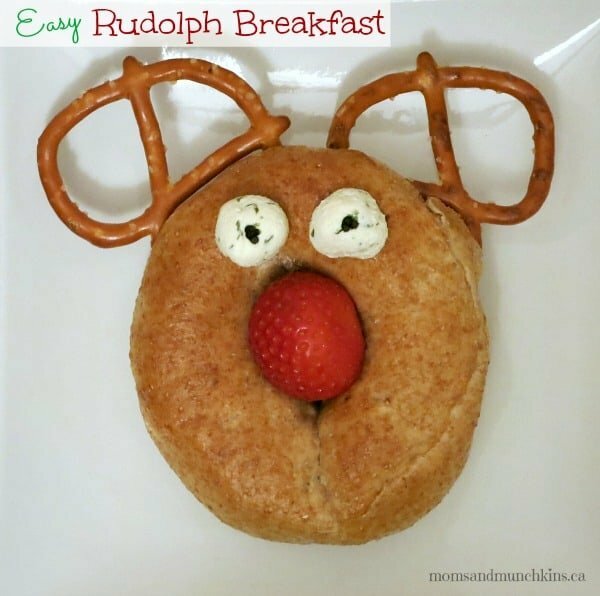 These Rudolph Cake Pops by Lisa Storms are so clever! 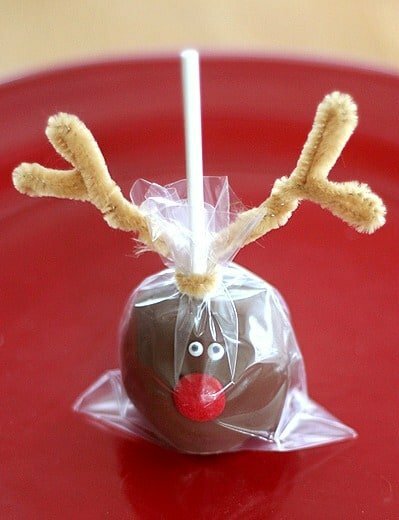 No messing around with trying to get food antlers on a cake pop – use a pipe cleaner instead! 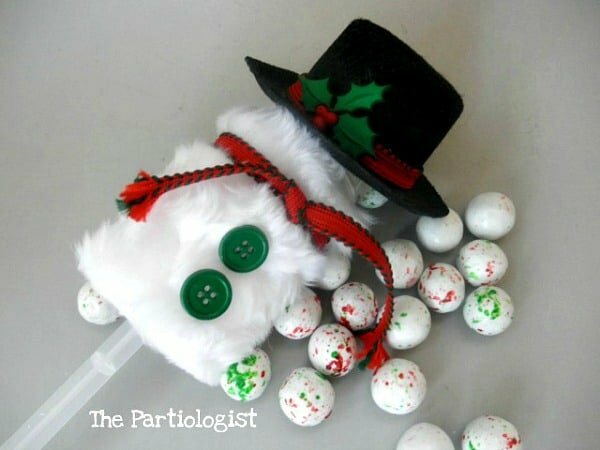 No baking required for these Christmas Push Pops by The Partiologist. She has several clever ideas to share for decorating a cake pop container and filling it with candy. These would make great party favors! 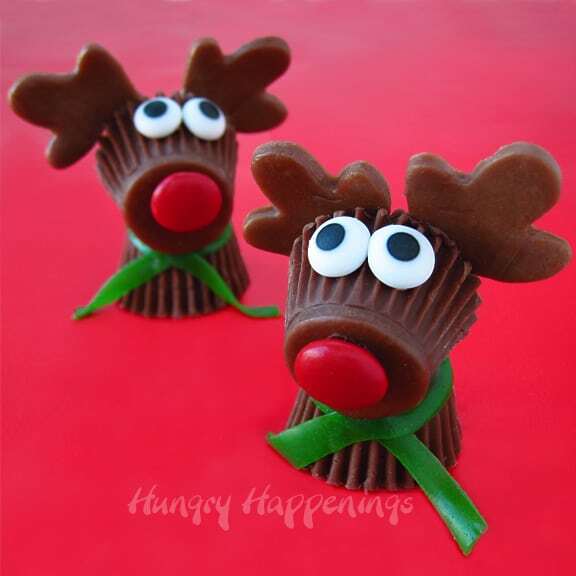 These Reese’s Cup Rudolph Treats by Hungry Happenings look so delicious! Beth always has very detailed step-by-step instructions for making her delicious creations. 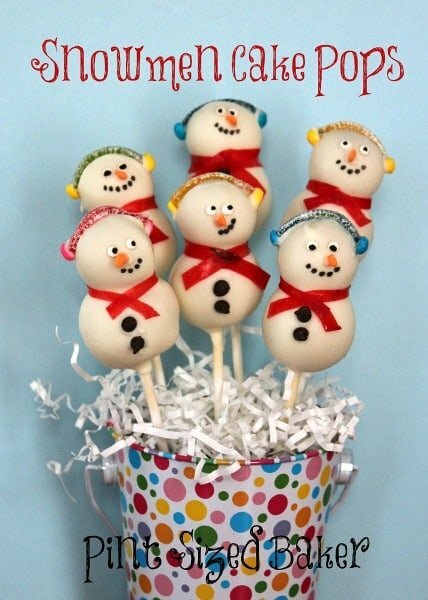 I love these unique Snowman Cake Pops by Pint Sized Baker. What would be better than a cake pop on a stick? TWO cake pops on a stick! 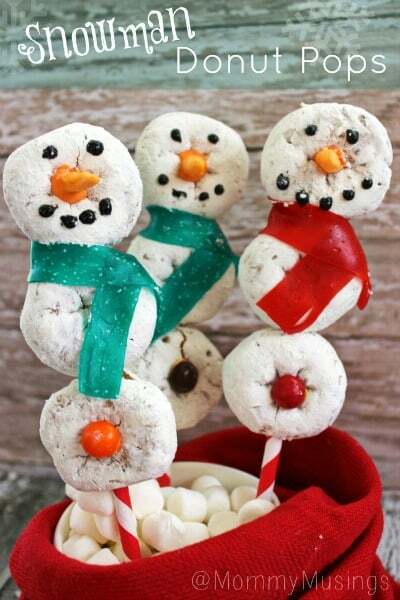 These Snowman Donut Pops by Mommy Musings look really easy to make. I’m sure the kids would love to help with these! 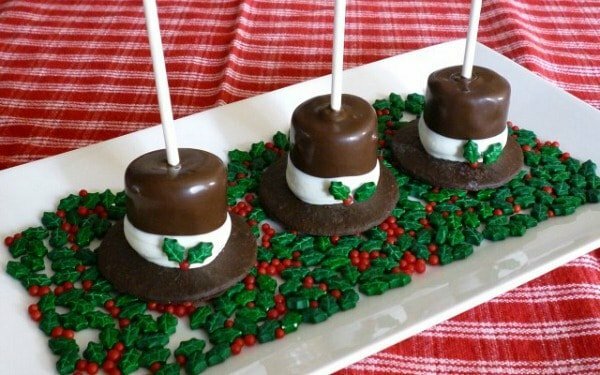 These Snowman Hat Pops by Sweet Simple Stuff would make a unique treat on your holiday buffet table as well. Who doesn’t love marshmallows and chocolate, right?! We’re always adding new festive ideas so follow along on Facebook, Twitter, Pinterest and Bloglovin’ for the latest updates. Thanks for sharing my Reese’s Cup Reindeer! Super list, Cheryl! 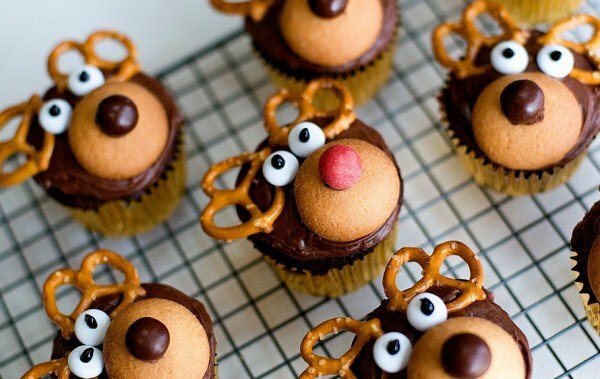 I love those reindeer cuppies. So, so cute! Thanks for sharing.